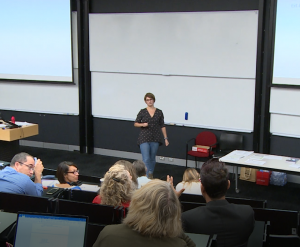 This year’s Teaching Forum attracted staff from across the University to hear more about, and explore further the new embedded graduate profile. 2017 saw Faculties develop embedded graduate profiles for each of their qualifications. 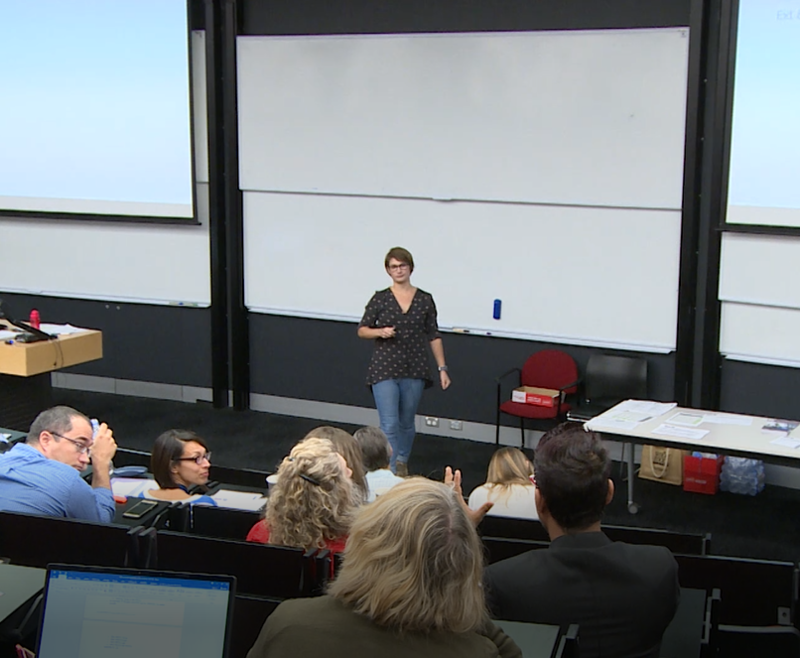 This year, all disciplines across the University will address the six institutional themes and work towards embedding agreed capabilities into their curricula. ILT will also be facilitating a number of seminars throughout 2018 to introduce key resources for staff during this implementation period.